We offer free estimates with no appointment necessary- come in and see us, ask our certified technicians any questions, and we will help you with all of your auto collision repairs from start to finish. We work in conjunction with most major insurers, which gets your repairs moving quickly and with expert care. Estimate hours are from 8am- 5pm Monday through Friday- and our hours of operation are 7:30am to 5:30pm. We take care of all of the details! This estimate is not to be used for insurance claim settlements. 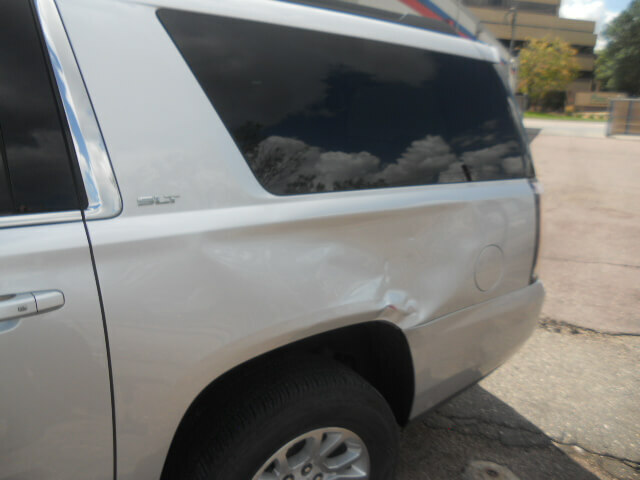 For more accurate estimates please see Pierre's Body shop at 1304 S Cliff Ave, Sioux Falls, South Dakota 57105. 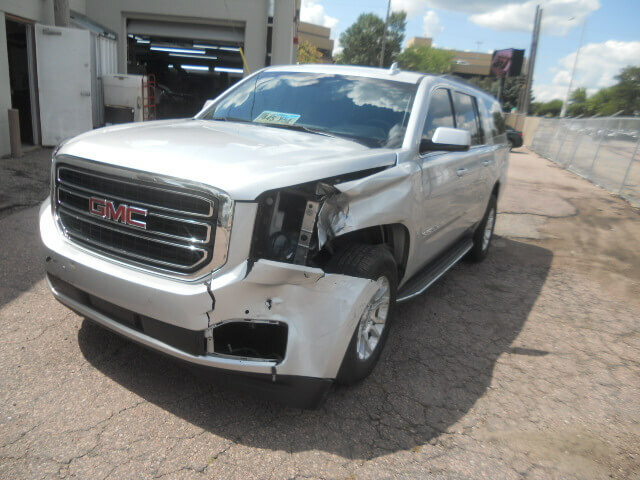 Pierre’s highly trained and experienced technicians serve you with respect and courtesy- they will give you a cost effective estimate and timely repair service- ask us today how we can help you! © 2017 Pierre's Body Shop, Inc. Website by Arvig® Media.